Evie Grace has broken so many rules in the afterlife, if she was still a cop, she'd have to arrest herself. When she falls for a Reaper she finds out there's more than hell to pay for her mistakes -- there's war. 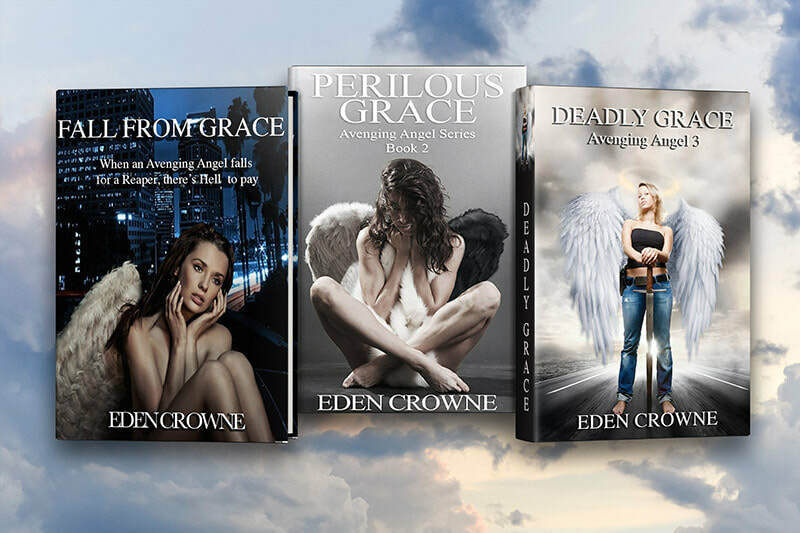 Read excerpts from all the Avenging Angel series, just click on the titles.